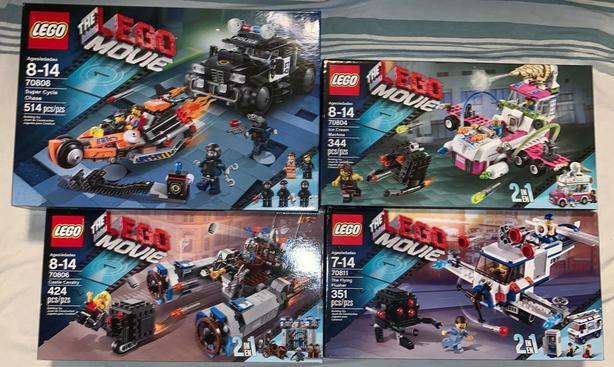 The Below listed sets are all brand new, in sealed boxes. Sets come from an adult collector in a pet and smoke free home. Items are located in Langford but I am willing to come into town to meet if needed or can deliver to you if multiple sets are purchased. Low ball offers will not receive a response. All sets are retired and can no longer be purchased in stores. List will be updated as items are sold. If it is not marked as sold, it is still available.